environment in mind when we work. Are you in need of a Skip Bin? Then contact Perth’s best: Skip Bins Perth WA. 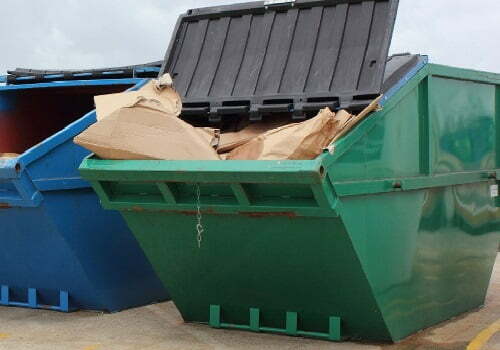 At Skip Bins Perth WA, we are a locally trusted leading skip bin provider.Our trusty team are a group of experienced professionals who are here to serve you in as many aspects of waste collection as possible. Whether it’s household materials, office equipment, construction waste or other source you need a skip for. Our skips are the best open-topped waste containers available in Perth, and are eagerly waiting to be filled with your waste. Once you have filled them up, simply give us a call and we will be there as soon as possible to get them off your hands. If in the event you want another bin as a replacement, no problems at all, simply let us know and when we come to pick up the full one. We will bring an empty replacement with us, and make the exchange for you…simple. We are committed to making sure that you get the very best service from us no matter what the time of day, night, where you are located or the bin requirements you have. Know that we will work rigorously to meet your needs, day in and day out, always going above and beyond your expectations. How do we know this? Well our reputation says so. So what are the advantages of hiring a skip bin from Skip Bins Perth WA? We’ll help you improve site safety by placing our bins in a secure and safe disposal bin point. We have many sized bins capable of carrying massive or small amounts of waste perfect for things such as bricks, sand and timber from construction. We work around finding a time and place that suits the needs of our clients, always. By always being there for our clients, it ensures that your demands are met at all cost and maximum satisfaction is achieved each time you order our skip bin hire service here in Perth. We have well-trained staff that will attend to you at any time of the day. This will allow you to reach out to us no matter the time, occasion, query or concern. By providing you with the quality of services that you can’t get anywhere else in Western Australia, you not only receive great service, but you also get a great price. We employ a great team of workers who are always dedicated to providing a professional & quality waste removal & skip bin hire service down to your doorstep each and every time. 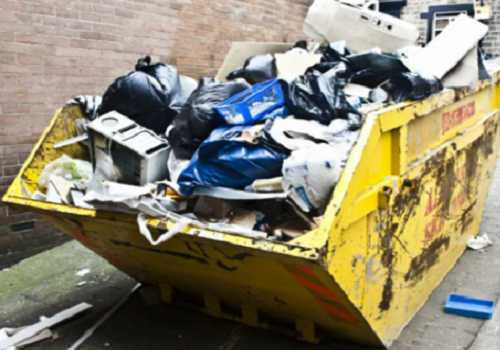 To hire a skip bin, all you need to do is contact us and then leave the rest up to us. It is important to know the different types of bins available and what is going to suit your needs, such as the size, the type of waste and location. Our team will run through an assessment process with you to remove as much guesswork as possible, free of charge.If at any time you wish to change or upgrade your skip bin, you are more than capable of doing so. Our team are here to serve you, and all you need to do is ask. 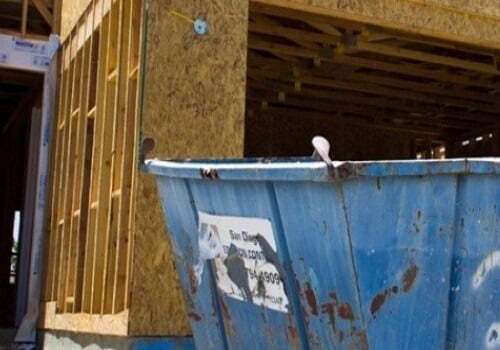 Skip Bins though usually large, industrial sized bins that you find on construction sites and waste removal trucks. They are also perfect for business and residential use. We think it is only fair if you actually pay for what you are receiving. Our rates our guaranteed to be some of the most competitive in the industry, always charging you based on delivery and time used and nothing else. With a great range of bins to choose from and assistance from Skip Bins Perth WA, I was easily able to find the perfect bin for my needs. I was amazed at the great rates that the skip bin hire was given to me at. After several quotations, Skip Bins Perth WA proved to be the best value for money. These skip bin providers gave lots of assistance from the initial phone call to the pickup of my full skip bin. I definitely recommend as I will be using them again myself. The guys really took all of the work out of arranging a skip bin. They picked the perfect size for me, they delivered it on time and picked up the moment it was full. Great service. A massive thanks to the crew at Skip Bins Perth WA. Our renovation wouldn’t have been the same if it wasn’t for your help. The bin cycling was a phenomenal addition that we were so grateful for. I have known the owner for some time now and I can hands down say that his commitment and love for others definitely reflects into his work, as he treats each client with an abundant amount of respect. 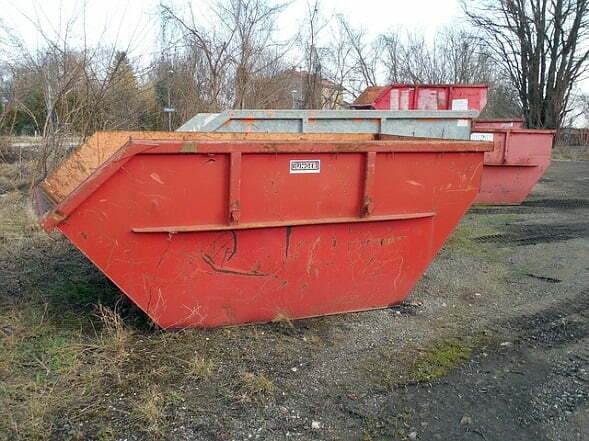 A skip is a large, open-topped container for waste. These are designed to be loaded onto Lorries, making them see a regular use for disposing of large quantities of solid waste. The bin designs are so that they can are loaded up and then replaced with an empty one, with the full one being cleaned out at an appropriate location. Their shape is distinct, making it hard for anyone to mistake them for something else. Now, you might be wondering, why would you want to get a skip bin hire? Why would anyone rent skip bins Perth? Well, the best reason to get one of these is to fulfill their primary purpose: waste disposal. Skip Bins Perth WA hires out these bad boys for open-topped loads of various waste types. A majority of our clients are in the construction and demolition business, so our bins are durable and can hold a lot of weight. Debris from the site gets collected into the skip for later disposal. They’re also available for skip bin hire for other types of waste and litter. We’re also open to hiring out our gear for other clients, such as scrap metal operations. If you need a robust, durable container to carry a lot of material for later disposal – and it isn’t toxic – then we’re your guys. No matter the size of bin you need, we have a solution for you. We’ve got the large ones that can carry loads you wouldn’t believe and smaller ones too. We understand that one size fits all isn’t something that works in this context, so we have a variety of bins available to accommodate sites and jobs of varying scales. Whether you’re a big demolition site that needs a lot of containers for a lot of rubble or a small outfit that’s putting together a modest home, we have something that suits your size and the needs of your operation. Our list of satisfied clients is broad, covering an extensive range of commercial services’. Construction and building sites are among our most prominent clients, but they’re not the only ones. Outfits that do renovation and renewal of industrial complexes are also among our happy customers. We’ve tested our bins against the worst clutter that the demolition industry has to offer. We’ve also been pleased to work with clients from the household and recreational areas. All of these walked away satisfied with our Skip Bins Perth WA, building our reputation as the best skip bin hire company in the Perth area. When calling up Skip Bins Perth WA, please make sure not to fill the bins to the brim. The skips are tough and won’t break. We ask that they not be filled to the limit as a safety precaution, avoiding any harm done to bystanders due to spilled contents. Skip Bins Perth WA also keeps the environment in mind when we work. Our facilities handle the recycling of materials when possible, maintaining as green a profile as we can. Items that we will recycle when possible include plastic, paper, metal, glass, timber, bricks, cardboard, and concrete. We also have the facilities needed to dispose of organic waste.